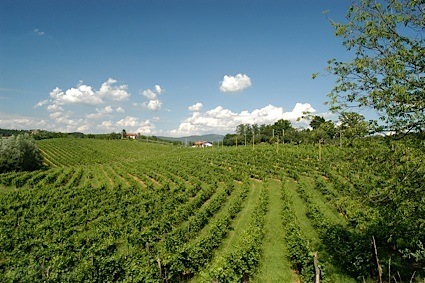 Bottom Line: A juicy, lightly smoky red that will pair nicely with grilled meats. 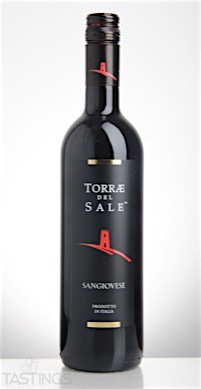 Torrea del Sale 2015 Sangiovese, Puglia IGP rating was calculated by tastings.com to be 88 points out of 100 on 10/10/2016. Please note that MSRP may have changed since the date of our review.